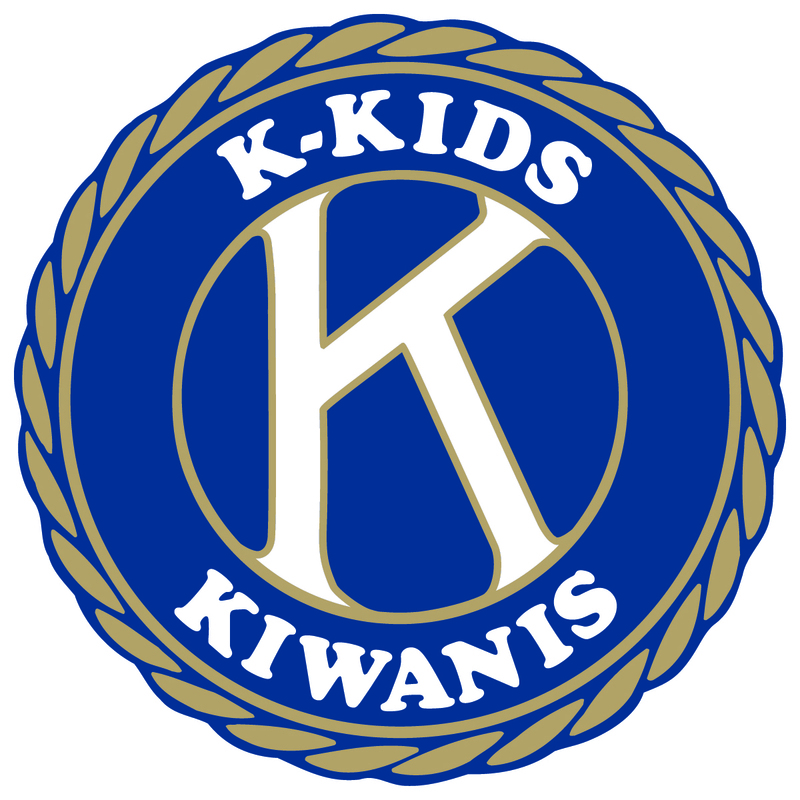 A special scholarship program for Circle K and Key Club members is available through the Ohio District Kiwanis Foundation. 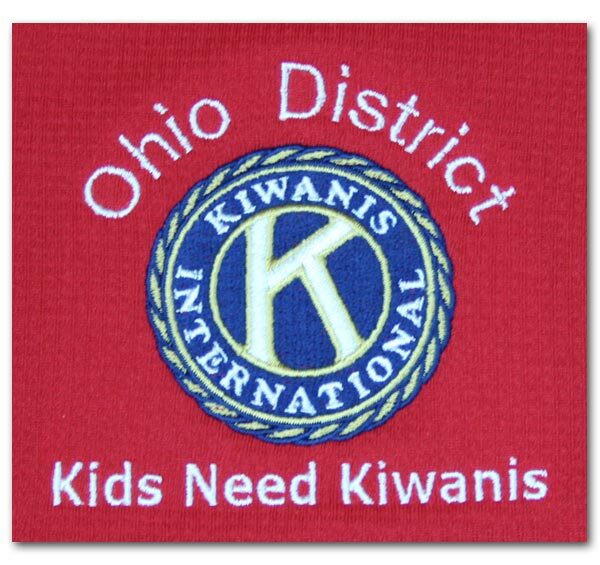 The Ohio District Kiwanis Foundation provides a $1000 scholarship to both an Ohio Circle K member and to an Ohio Key Club member. No specific requirements of need or ability are required of students applying for such scholarships or to whom the scholarships are awarded. 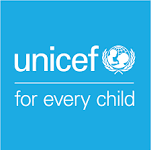 The decision as to who shall be awarded such scholarships rests with the Board of Directors of the Foundation upon the recommendation of the judging committee. 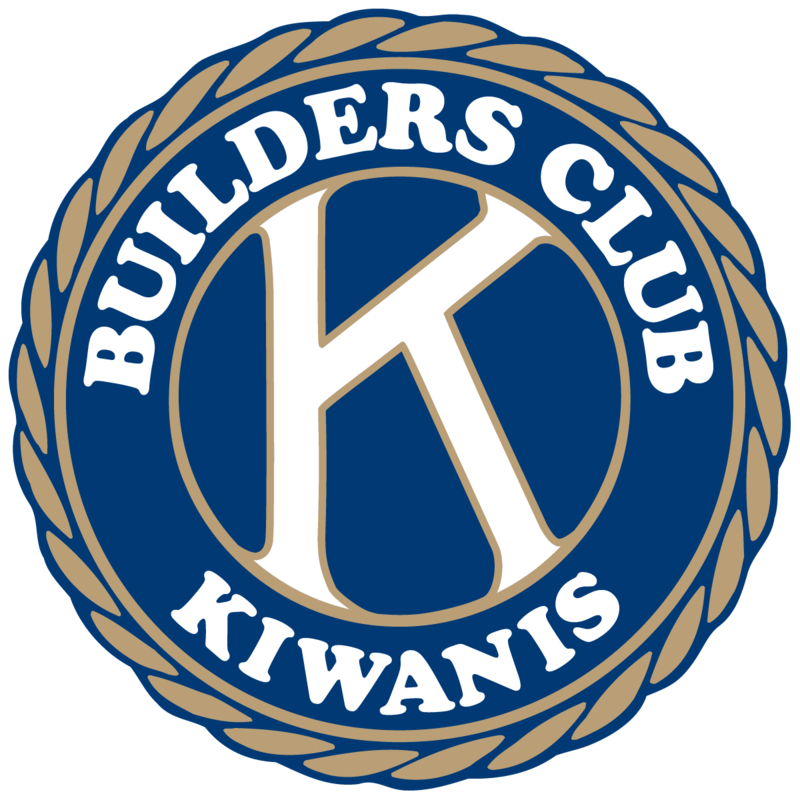 Interested students should contact the District Administrator for Key Club or District Administrator for Circle K for details.